2018 Soo Film Festival Calls for Entries | Downtown Sault Ste. Marie, Michigan! Soo Film Festival marks year five in 2018. The festival is once again headquartered in downtown Sault Ste. Marie, Michigan, with films screening September 12-16 at the historic Soo Theatre and Bayliss Public Library, a Superior District Library. The festival has issued an open call for entries beginning April 3. Documentary and all genres of fiction, feature and shorts, will be accepted online exclusively through FilmFreeway. The festival committee has set a no-fee early bird deadline of May 11. The regular deadline is June 22 and requires a $10 entry fee. Late entries must be submitted by July 9 with an entry fee of $15. The selected films will be announced the first week of August. 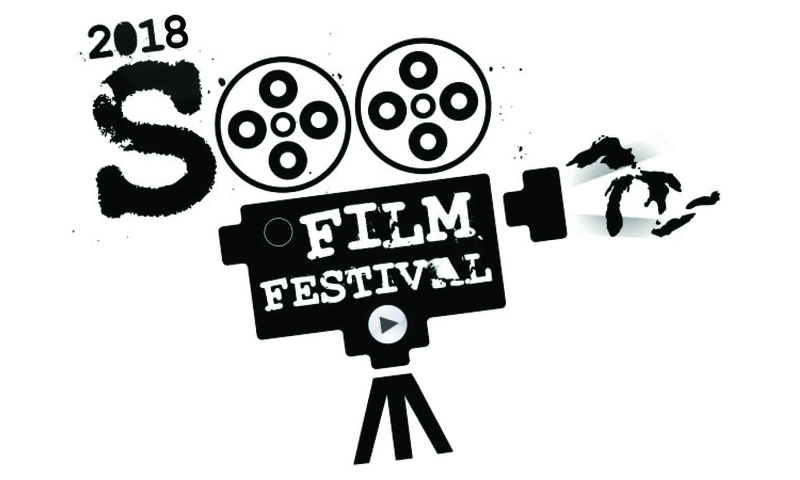 Filmmakers will find complete details on the Submit a Film section of the festival’s website, soofilmfestival.org. Soo Film Festival 2018 is open to filmmakers worldwide but will continue to emphasize and showcase work from the Great Lakes region. The 2018 Soo Film Festival organizing committee is Jason Markstrom, Allison Youngs, Mark Dobias, Pat Egan, and Susan James. Soo Film Festival, Inc. is a nonprofit organization whose mission is to promote and host film and allied arts festivals in the City of Sault Ste. Marie, Michigan. Soo Film Festival, Inc. seeks to showcase the work of independent and emerging filmmakers, especially from the Great Lakes of North America. Our Mission: Great Lakes, Great Movies!